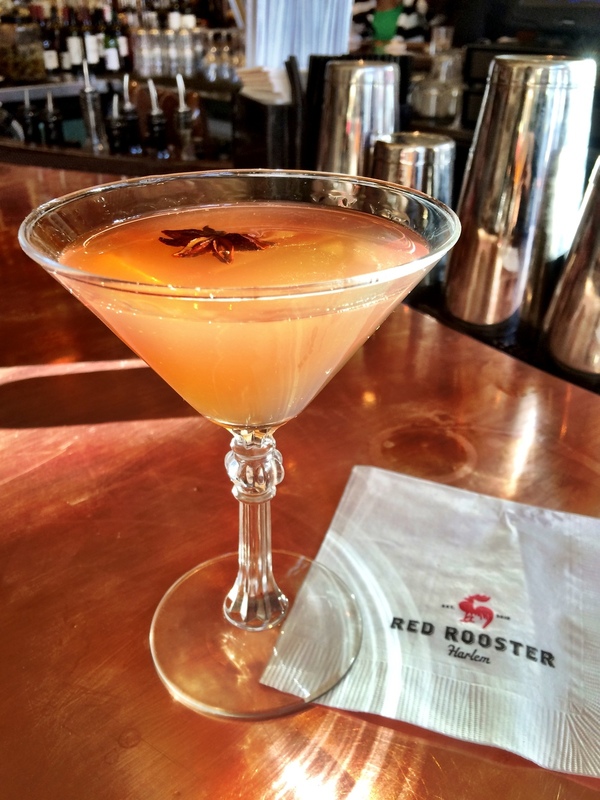 Created by our head mixologist at the Red Rooster bar, the Ziggy Stardust has hints of sweetness and citrus, with a layer of smokiness. I love the mystery in this cocktail, much like the iconic man it's named after. Thank you David Bowie for so much inspiration! Mix the honey syrup, lemon juice, mezcal, and tequila in a shaker. Once mixed, pour into a glass and garnish with the blue edible stardust.